Fewer Americans approve of President Donald Trump’s national emergency declaration than his overall job performance, with the majority of Americans saying the executive action should be challenged in court, according to a new NPR/PBS NewsHour/Marist poll. 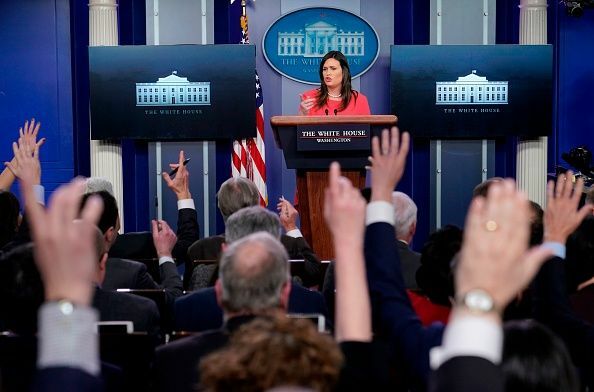 Trump's Friday announcement to bypass Congress and appropriate billions of dollars for his Southern border wall from other government agencies was met with immediate rebuke by Democrats and even some Republicans. Attorneys general from 16 states have already filed suit against Trump, arguing the unilateral move is unconstitutional. The overall approval rating for Trump’s declaration stands at just 36 percent, with 61 percent of respondents saying they disapprove. 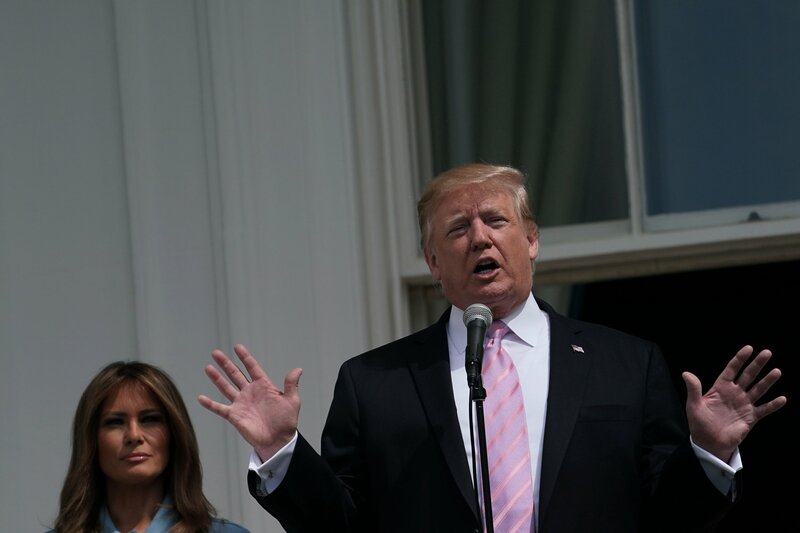 An NPR/PBS NewsHour/Marist poll last month showed the president’s job approval rating at 39 percent. "The Congress will defend our constitutional authorities in the Congress, in the courts, and in the public, using every remedy available," House Speaker Nancy Pelosi and Senate Minority Leader Chuck Schumer said in a statement Friday. 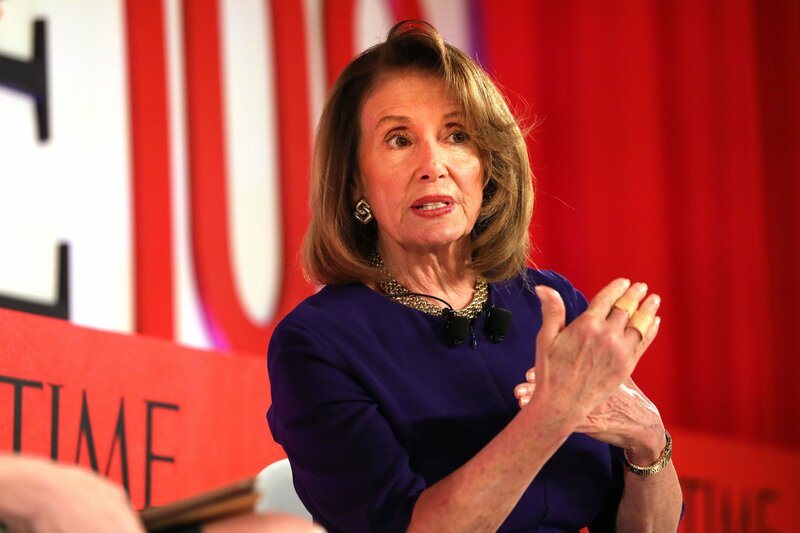 House Democrats plan to bring forward legislation to curb Trump’s executive action, but it will need to muster a two-thirds majority in both chambers to overcome the president’s veto. 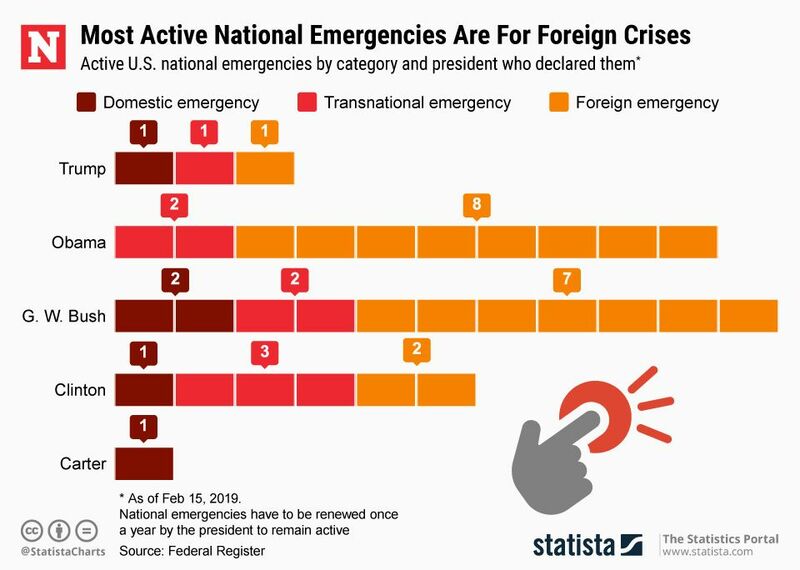 The below graphic by Statista shows the number of active U.S. national emergencies by category and the presidents who issued them. 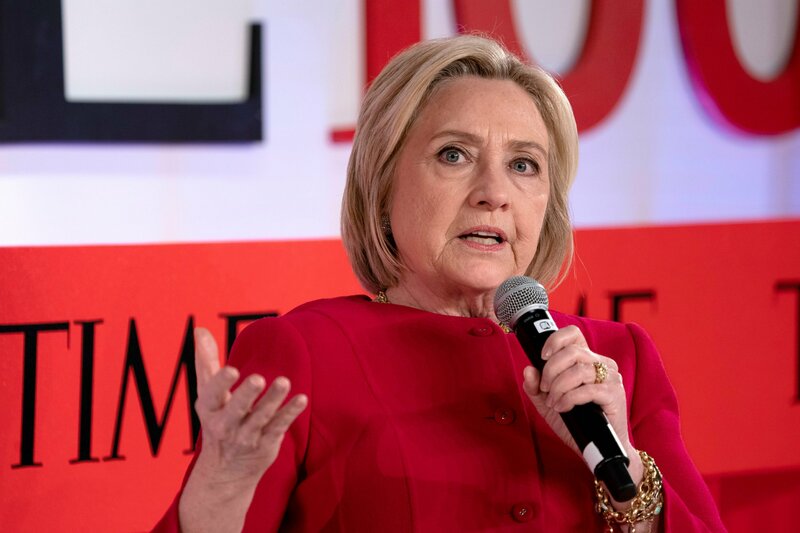 It’s unclear how many Republicans would defect from Trump to vote with Democrats, but a number of conservatives in the Senate have expressed grave concerns about the precedent this declaration could set for future presidents. "We have a crisis at our southern border," GOP Senator Marco Rubio said in a statement. "But no crisis justifies violating the Constitution.… I am skeptical it will be something I can support." Despite those who say Trump's action should be brought before the courts, the vast majority of Republicans, 85 percent, support the president’s emergency declaration. 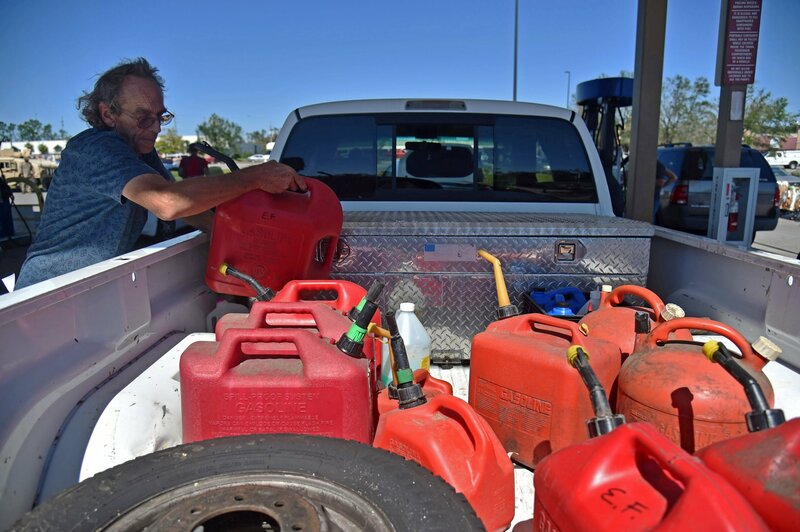 When asked if they believe there is a current national emergency along the U.S.-Mexico border based on “what you have read or heard,” 84 percent or Republicans said yes, while 90 percent of Democrats and 58 percent of Independents said no. Even prior to those comments, legal experts told Newsweek a court challenge would force the administration to prove illegal immigration is indeed a “crisis,” considering it is at record-low levels compared with previous years. 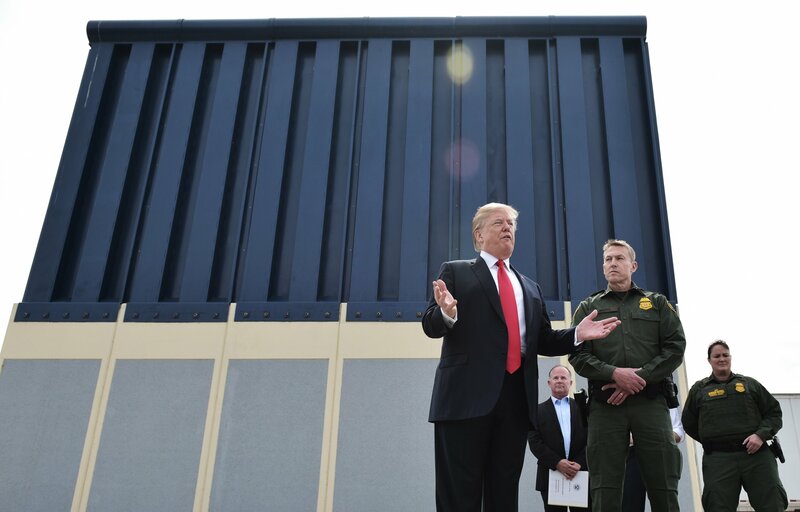 “The border controversy is long-standing and the factual predicate for the claim that we need a wall at once is hard to credit as an 'emergency' in the same way that an outbreak of disease or the bombing of Pearl Harbor might be,” said Toni Massaro, a law professor at the University of Arizona. The NPR/PBS NewsHour/Marist poll was conducted February 15 to 17 among 807 adults. It has a margin of error of plus or minus 4.6 percent. Can Pentagon Stop Trump From Using Its Funds for Wall?